You are here: Home / Organization / The One Organisation tool that helped me control the chaos. Sometimes life gets out of control but with some Organisation Techniques and tools you can get back on top and start doing what you love again , knowing life is taken care off. I missed my blog so much but life went a bit mad for a while and blogging was out of the question. Life had moved on a pace one kid was in college, the other in secondary school and we still had a pile of pets that is too big for anyone but a petting zoo and chaos reigned. But this Year has been all about organising – myself, the kids, the pets, the budget and the house although the state of my kitchen floor currently might out me as being still a bit disorganised . 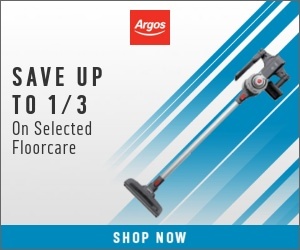 I will get to cleaning the floor after this post ! My favourite Organising too is a Family planner – What is a Family Planner I hear you ask ?It has everything in it that I need to run my house. They range from daily cleaning routines to important phone numbers to school forms. Insert the printables in Page protectors. Label Page protectors to store Bills, School Papers, Recipes, kitchen manuals, Important papers for pets etc. Whatever papers feel you need to have on hand. I also have the routines for each Morning, Afternoon and Evening – this is not for me obviously I know what I do! But in case I am away everyone else knows what to do. Handy for those buy flagyl antibiotics that have young kids and babysitter come in or older kids that can look after themselves. Or if the worse happens ! Each day has a page of its own with everyday tasks to try and get done. Any appointments get put down or any errands that need running that day. The back of the Family Journal contains a page protector for College papers. There is one for School papers, one for Current Bills. There is also one for Menus and Manuals of things in the kitchen (all other household manuals and files are kept upstairs in a filing box). One of the page protectors contains things in case you need to post something so it has envelopes of varying sizes and stamps and cards of a general nature. We have a page for Menu Planning which I do each week. My post on How to start Menu Planning explains the process behind this handy Organisation Tool. I have a file for recipes printed from websites and taken from magazines. I also a page with ingredient substitutions which is handy when you are cooking. One file containing gardening ideas for the coming season as we grow our own vegetables and it has my 50 things you can compost list . I also have a file for the pets which has the dog licences in it. 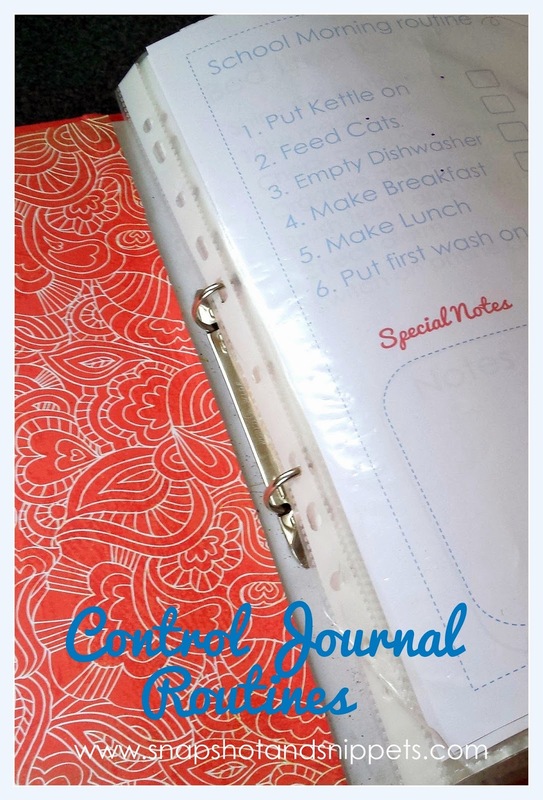 Our little family journal helps things run a bit smoother and has been a godsend since we started using it. I kind of love it and although it isn’t as fancy as some of the gorgeous ones around the web it suits us just fine. 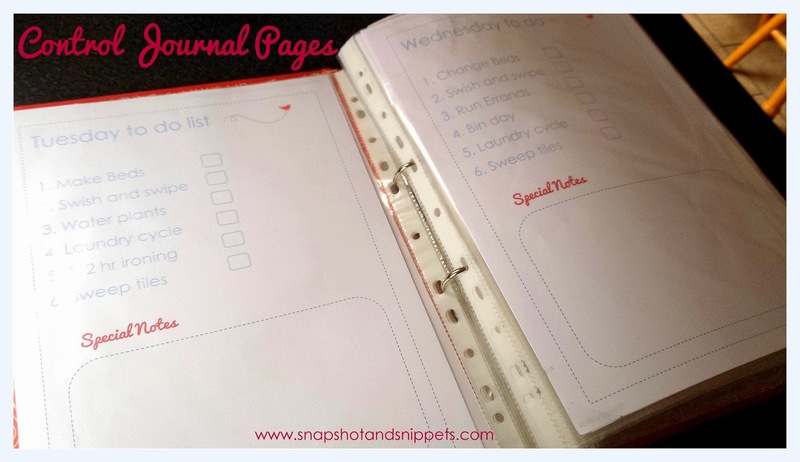 I have linked to a few Planning Printables around the web if you want to make your own Family Journal and get organised.